What? How do Islamist attacks have nothing to do with religion? This is just plain stupidity. Despite appearances to the contrary, the murder of the Russian ambassador in Ankara and the Berlin massacre in a Christmas market have nothing to do with religion but are economically motivated, according to the secretary general of the Italian bishops’ conference. On Monday, a gunman shot the Russian ambassador to Turkey, Andrei Karlov, at an art exhibition in Ankara, reportedly shouting “Allahu akbar” while he gunned him down. Later in the day, a Muslim Pakistani “refugee” drove a semi through a Christmas market in Berlin, killing 12 people and injuring many others. 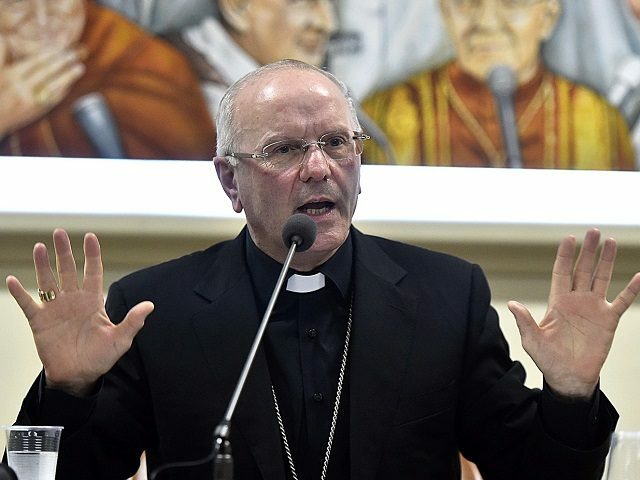 In an interview with the Italian daily, Corriere della Sera, Bishop Nunzio Galantino, said the Berlin and Ankara terrorist attacks were not motivated by religion but by money. “Vulgarity and aggressiveness in language fuel a climate that brings out the worst in people and impedes efforts toward a peaceful coexistence. There is a terrorism of language, and you can kill with calumny,” he said.